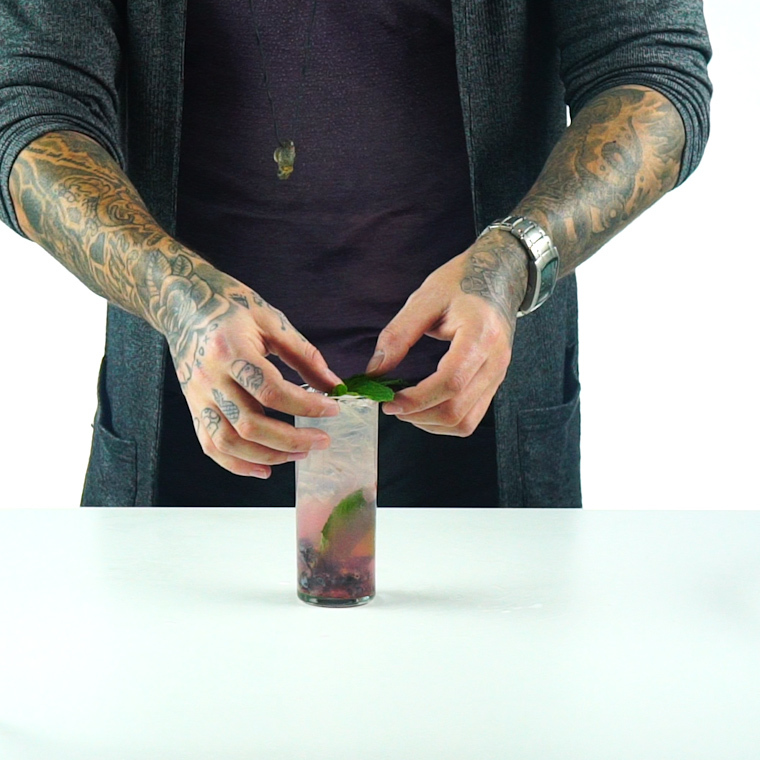 You’ve Never Had A Better Blueberry Mojito! 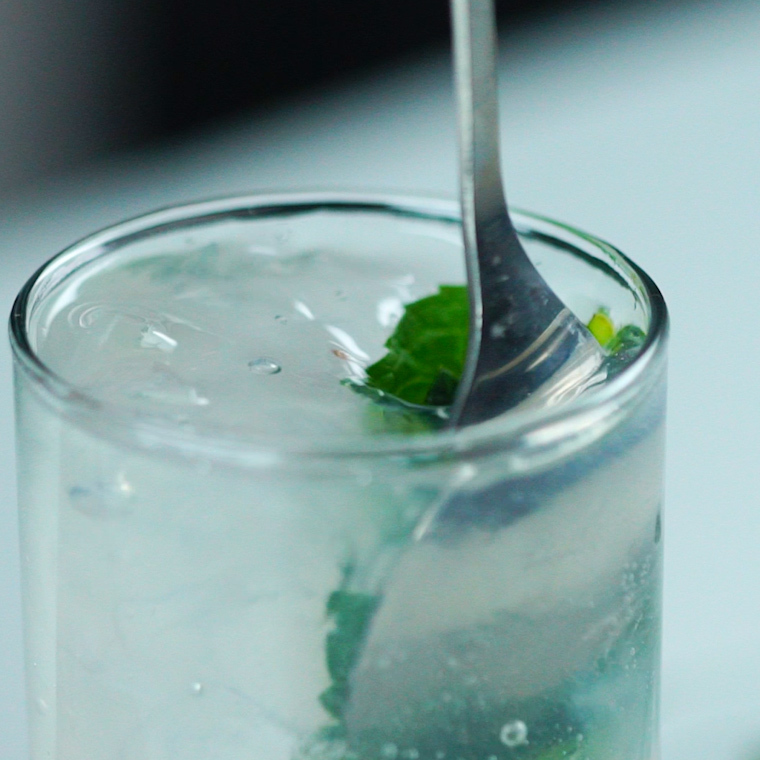 A nice refreshing mojito is what we all really want. 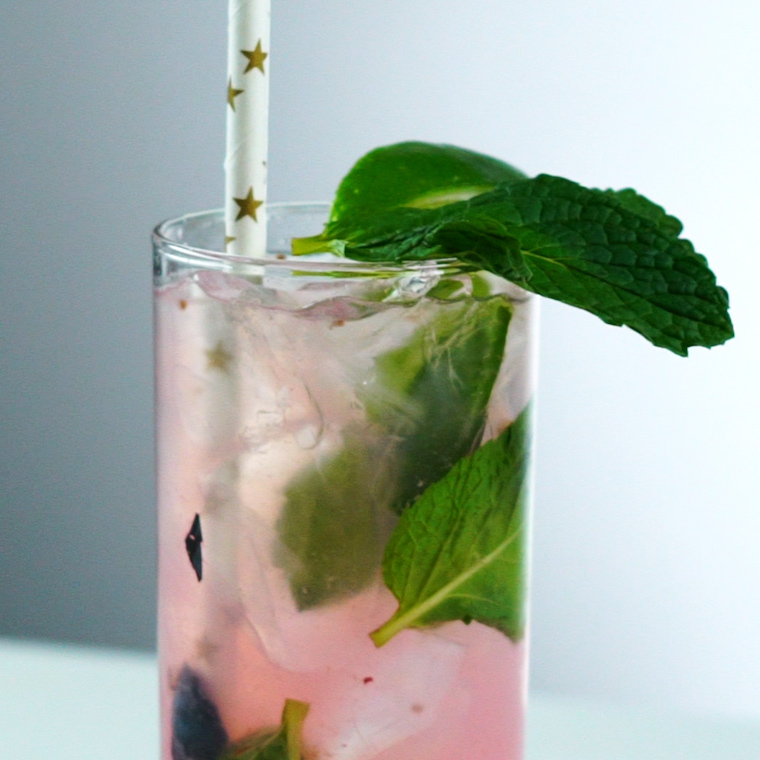 The only thing better than that is this Blueberry Mojito that gives your favorite drink a blast of berry flavor that you will love! 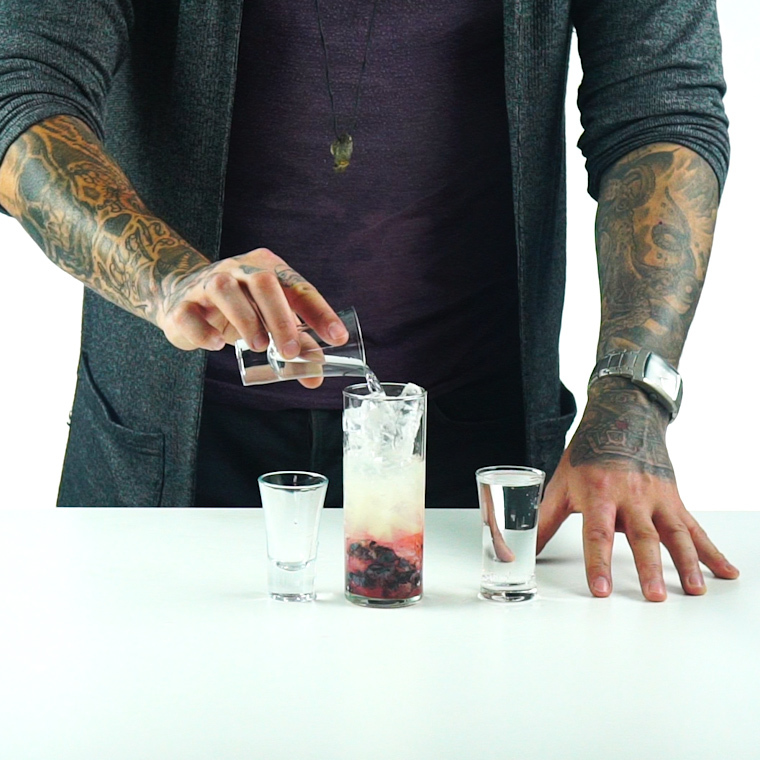 The berries really give it that special extra something that you probably didn’t know it was missing, but you are absolutely going to love as soon as you try it! 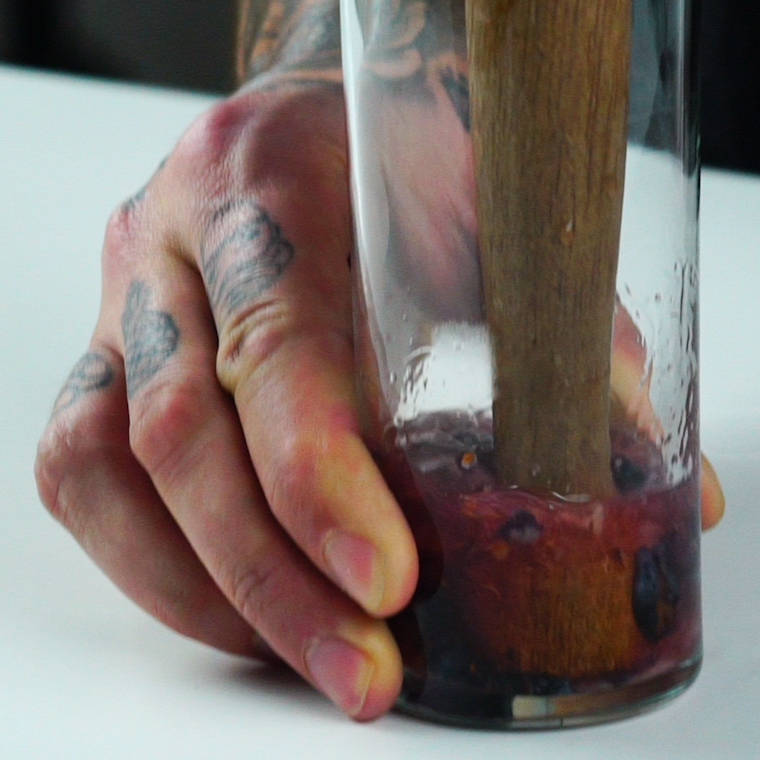 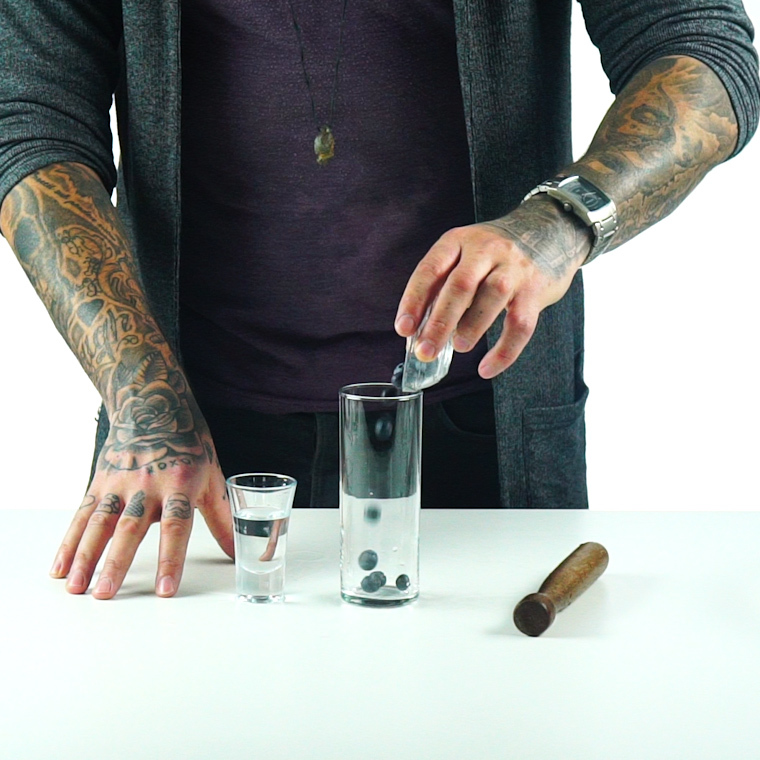 Start by adding some blueberries into the bottom of your tall glass. 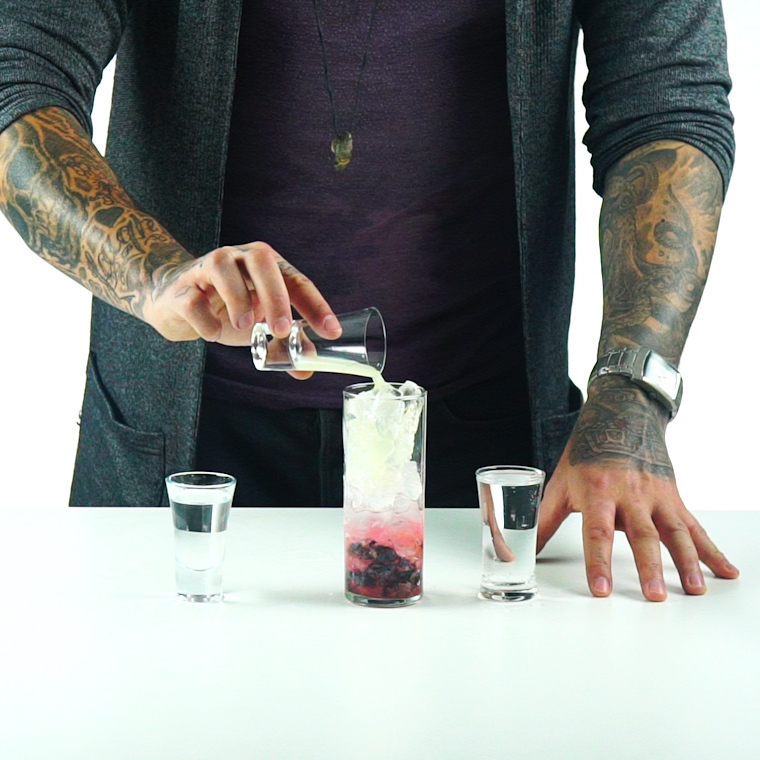 Then pour your simple syrup over top. 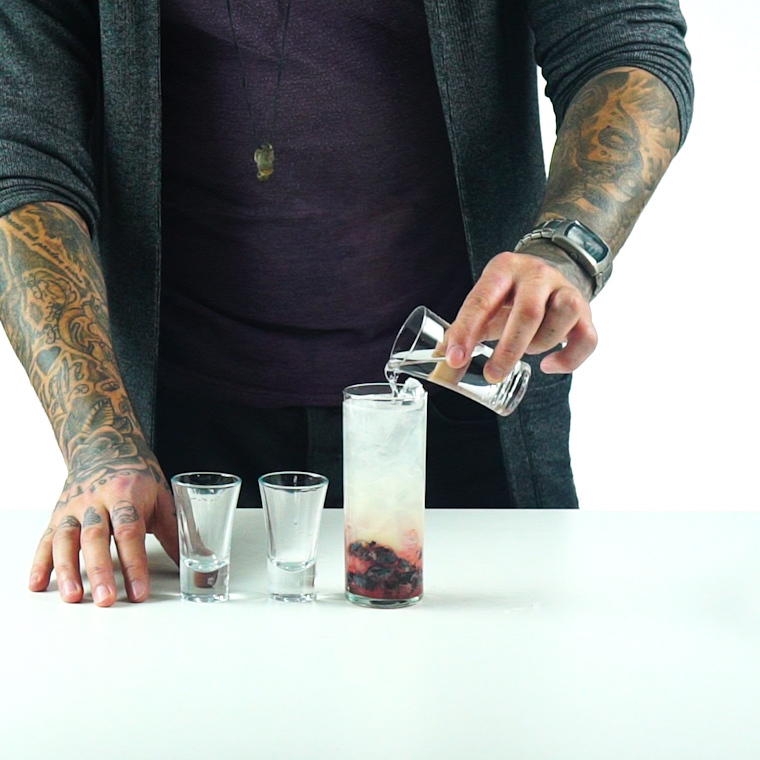 Mash the berries into the syrup. 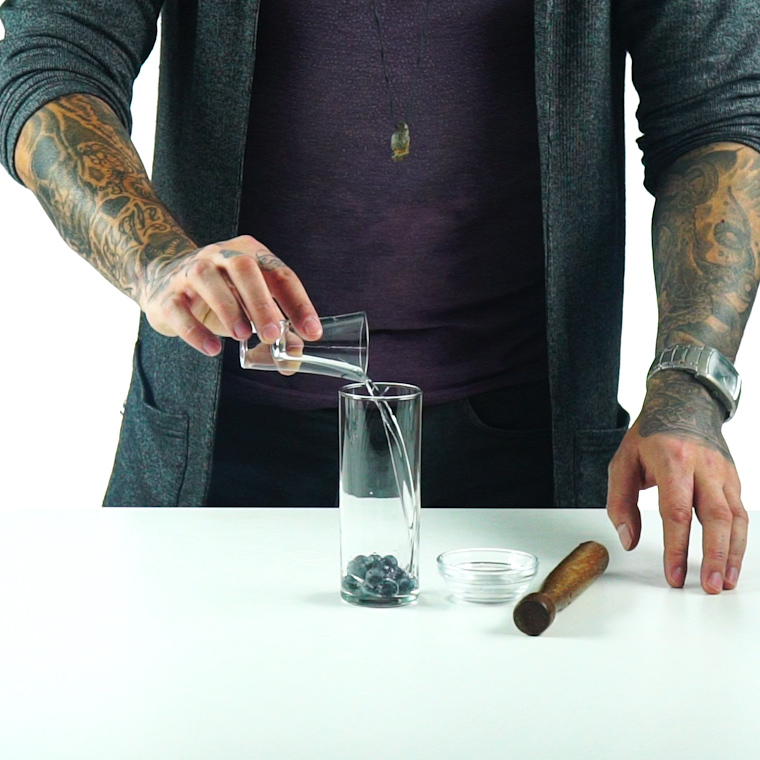 Add lime juice, soda and rum to the glass. 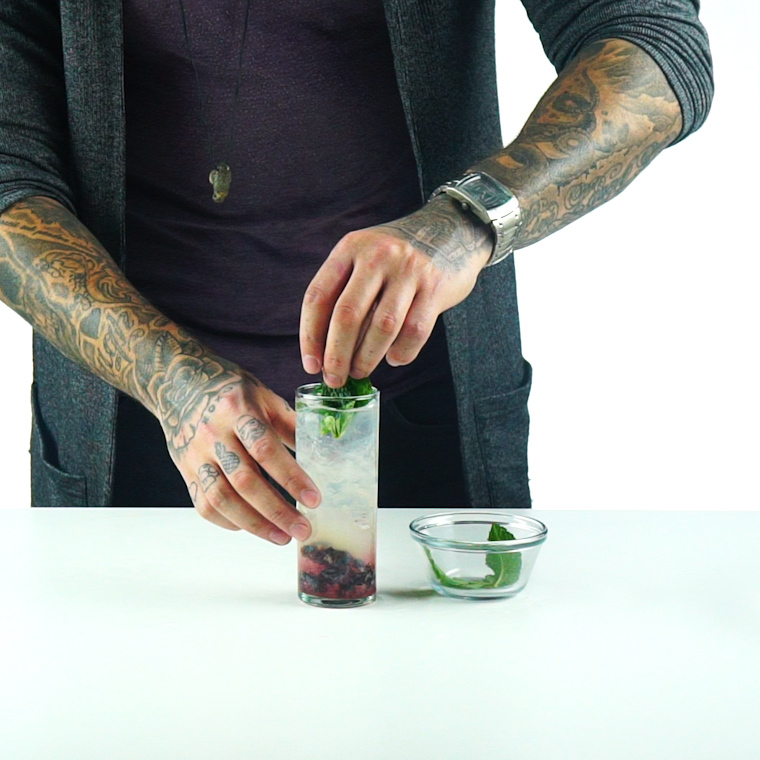 Add a couple mint leaves and use a spoon to stir them down to the bottom of the glass. 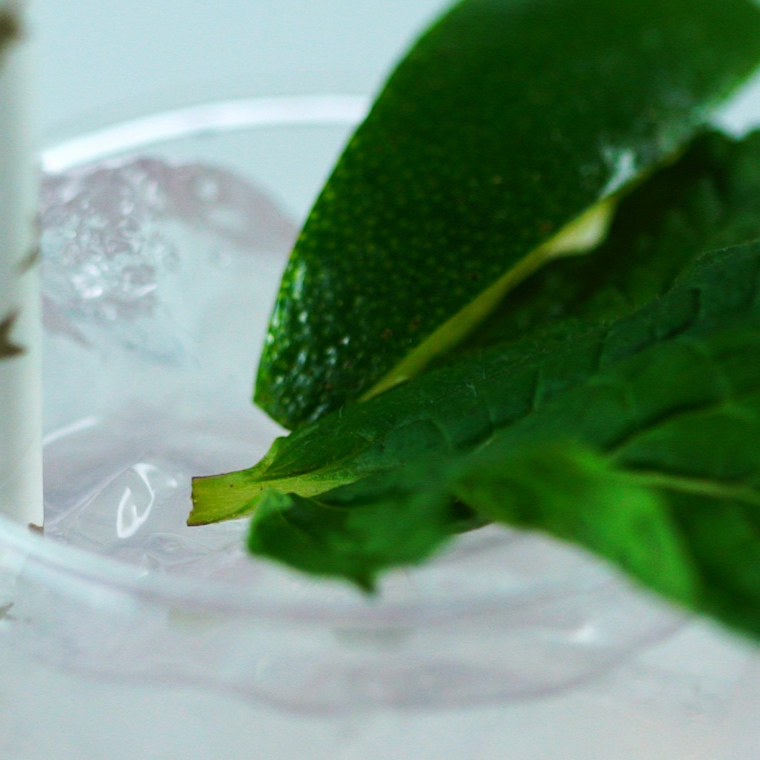 Garnish the top of your drink with an extra mint leaf and enjoy!